New York's horse racing history goes back to the mid-1800's, and we just keep getting better. 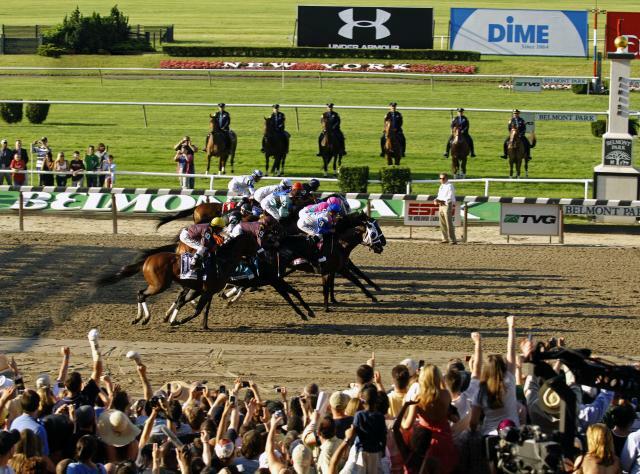 Long Island's Belmont Stakes and Saratoga's Travers lead the pack in horse race tracks in the United States! We have plenty of other tracks to stop at across the state if you can't make it those events.